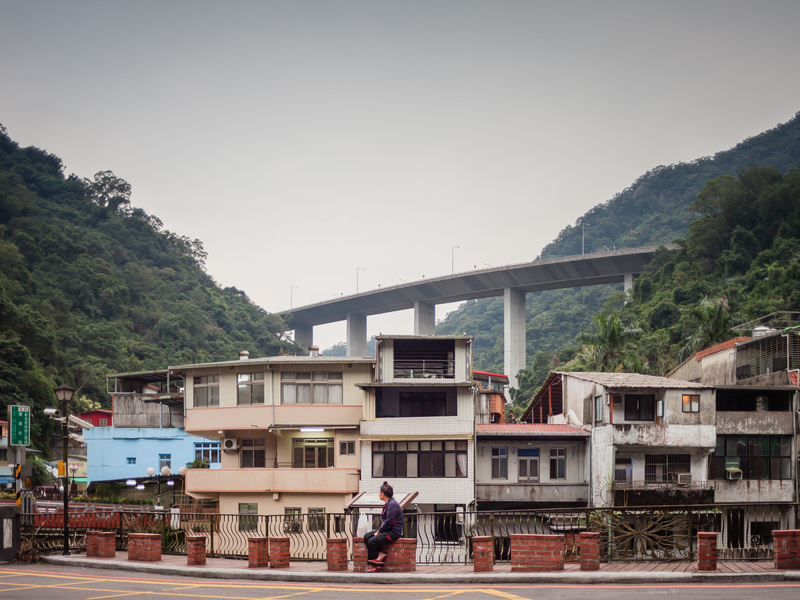 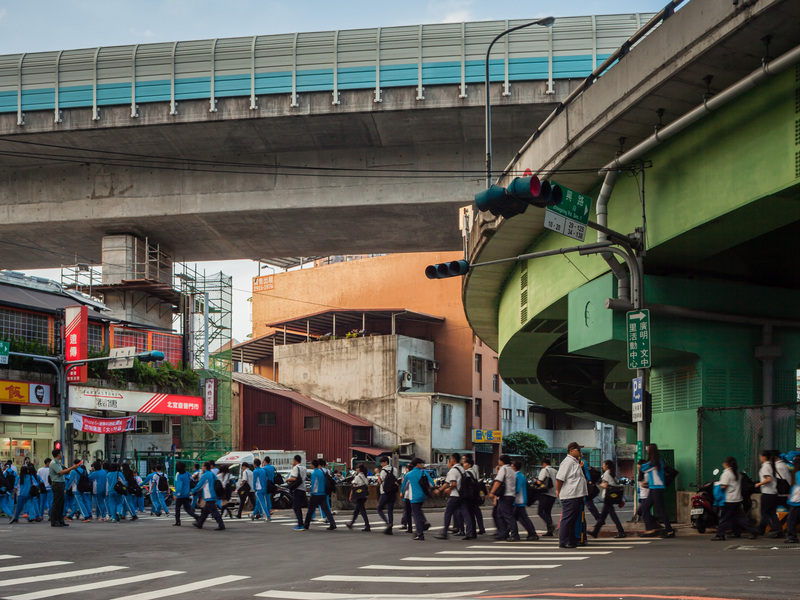 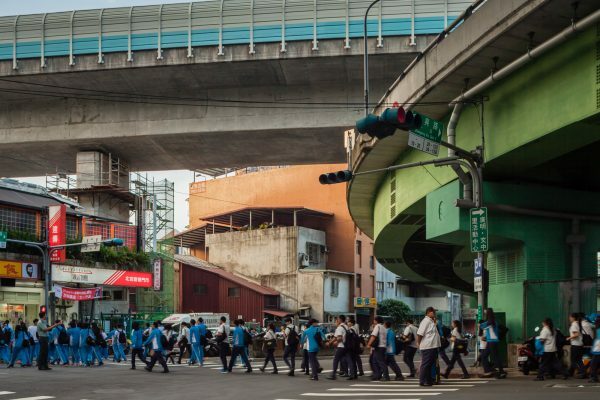 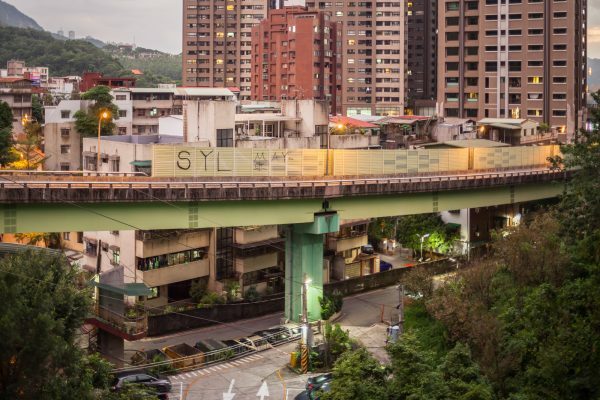 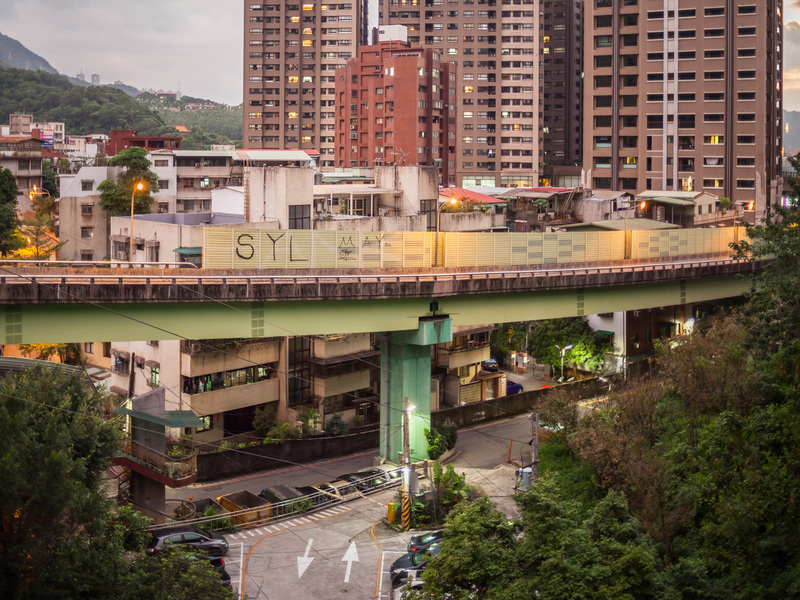 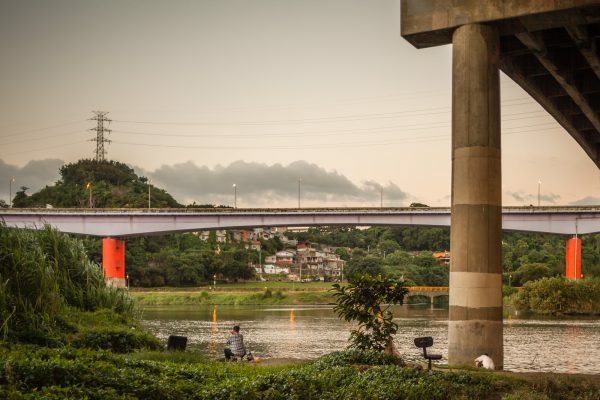 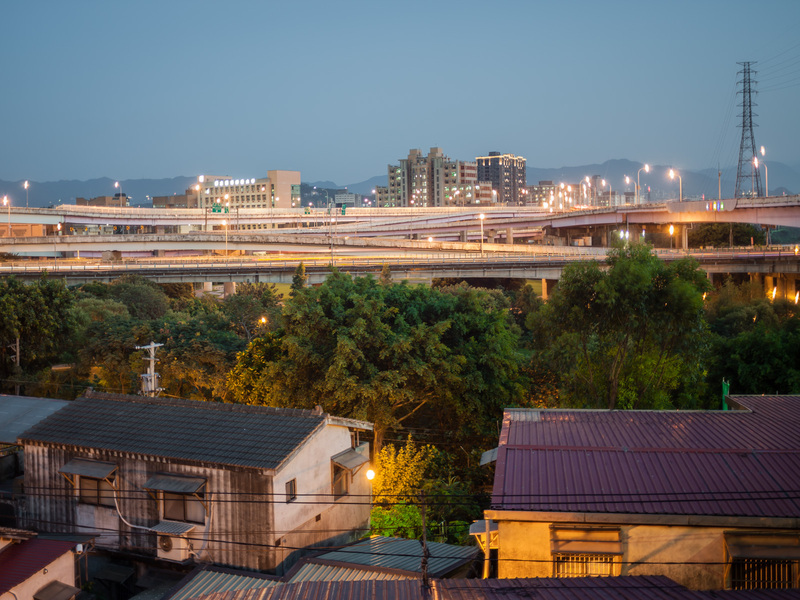 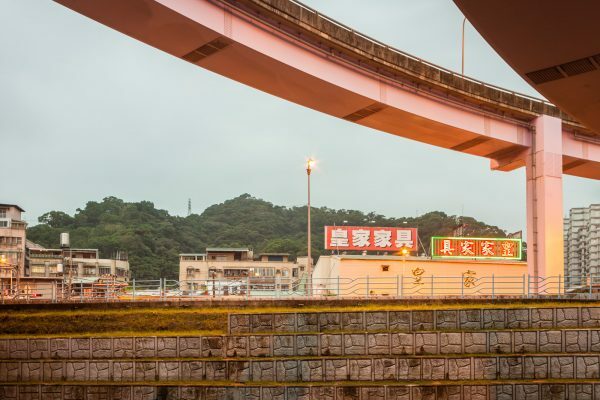 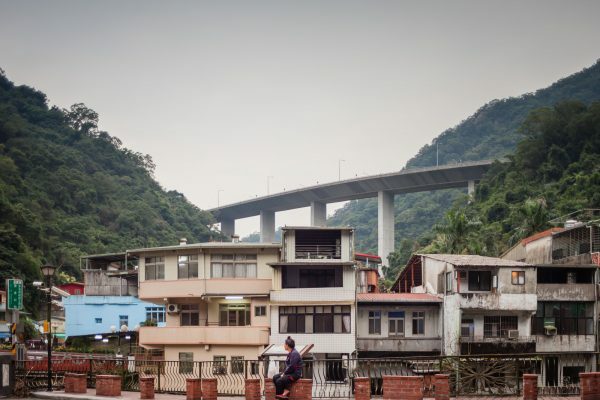 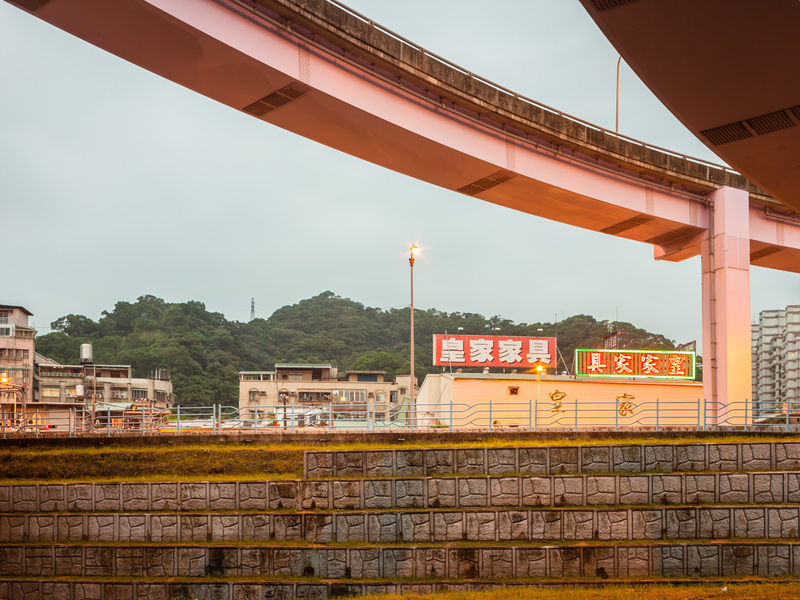 Tales from Beneath the Arches project is a visual exploration of the relationship between the people who inhabit Taiwanese cities and the infrastructure of the cities. 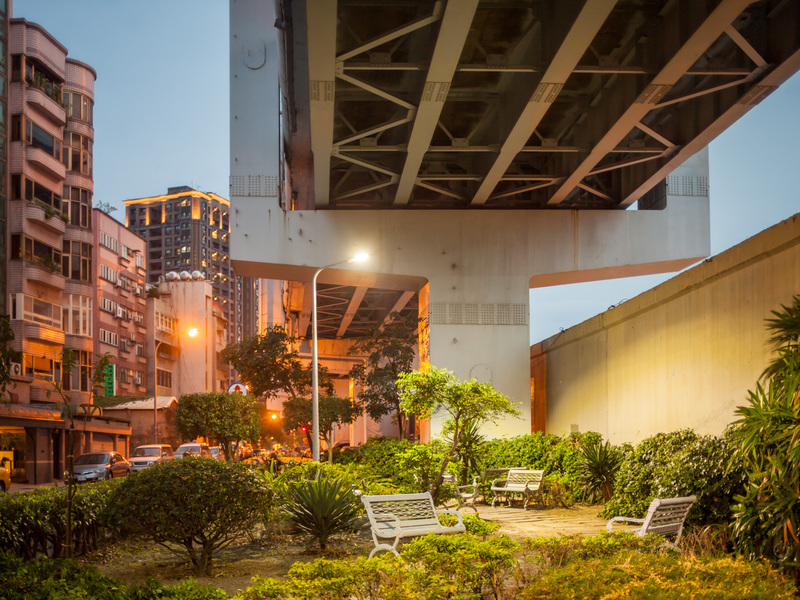 As the Taiwanese economy boomed in the 1980s, the need to easily connect urban centres became a pressing issue. 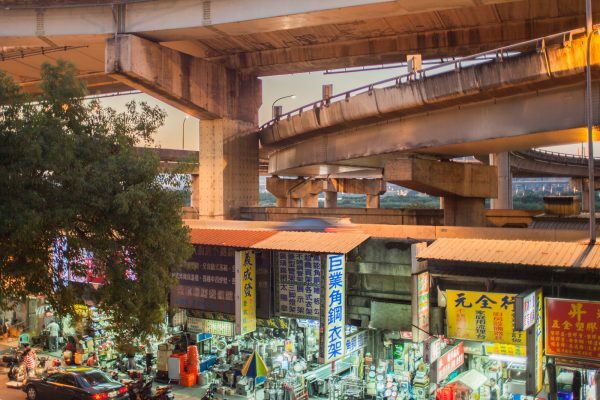 This led to an explosion in the building of elevated highways that today snake through its cities – shaping neighbourhoods and communities in their image. 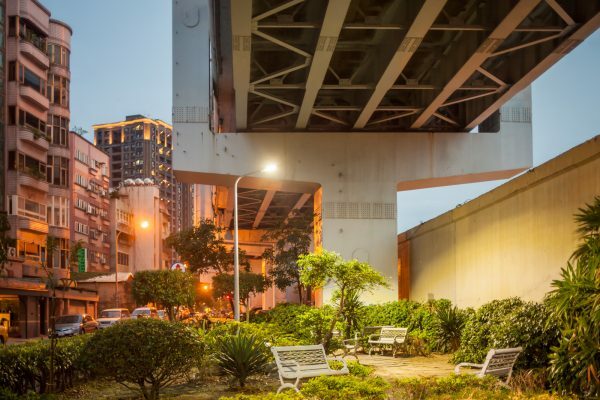 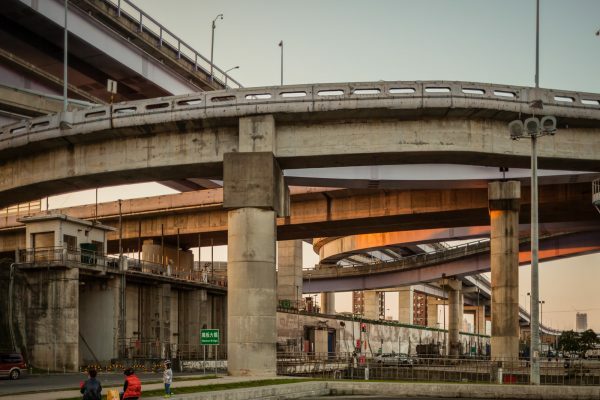 Tales from Beneath the Arches is the visual exploration of the symbiotic relationship that has developed between the highways and those directly impacted by their construction. 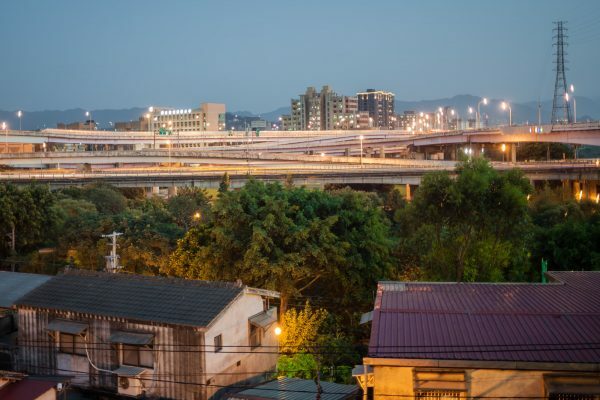 The locating of raised roads in urban centres have been heavily criticised in the West in recent years. 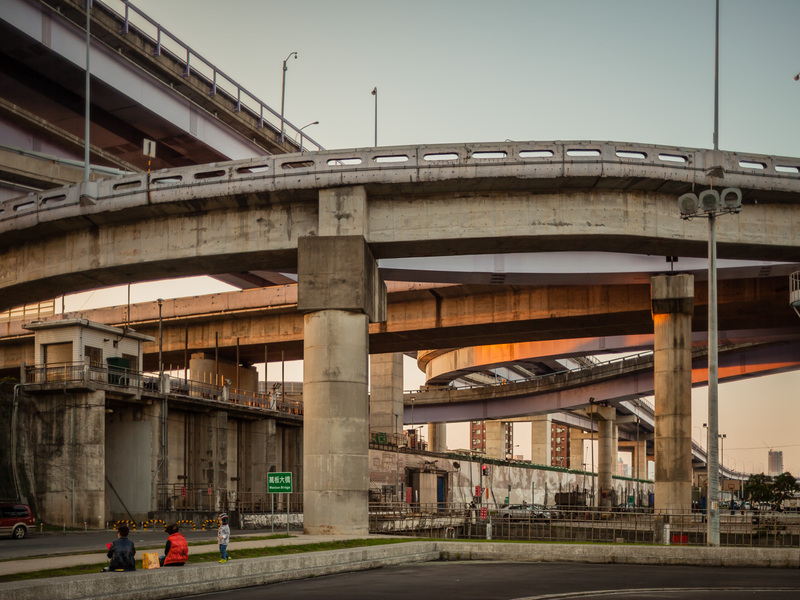 Jane Jacobs’ opposition to the building of the Manhattan Expressway through Greenwich Village is perhaps the best illustration of the prevailing feeling that such infrastructure has the power to both dehumanise and destroy communities. 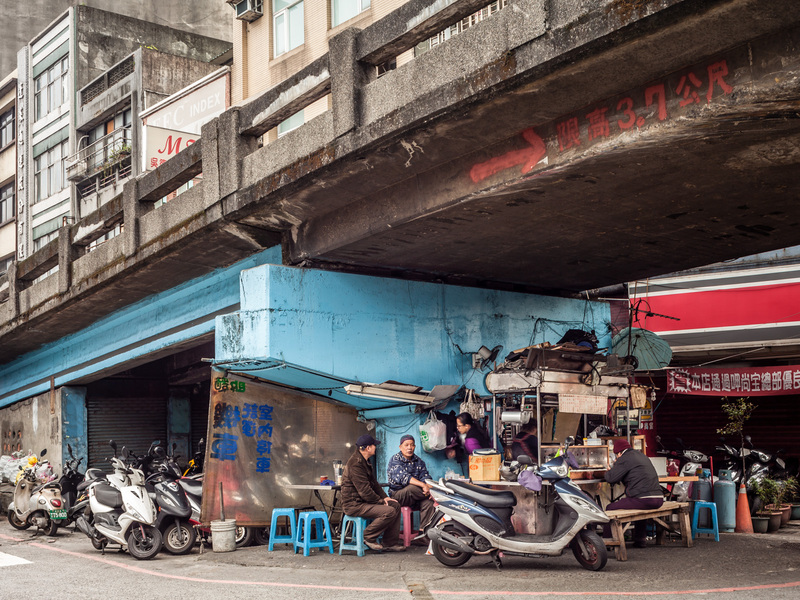 In Taiwan, these areas have been humanised by people’s interactions with the spaces, developed out of a sheer need in one of the densest countries in the world. 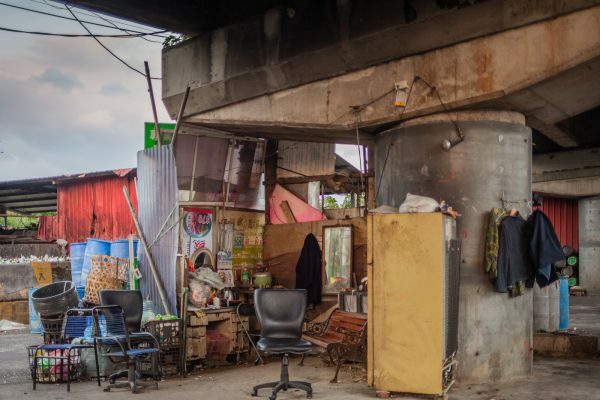 Those who live in such areas often have no say in where such roads will be built. 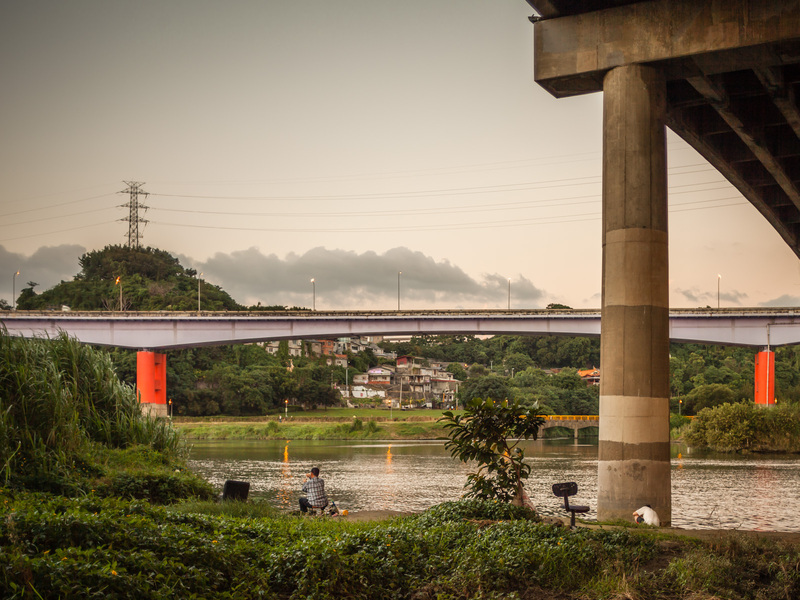 Instead, communities strive to adapt by repurposing the surrounding land to serve their needs. 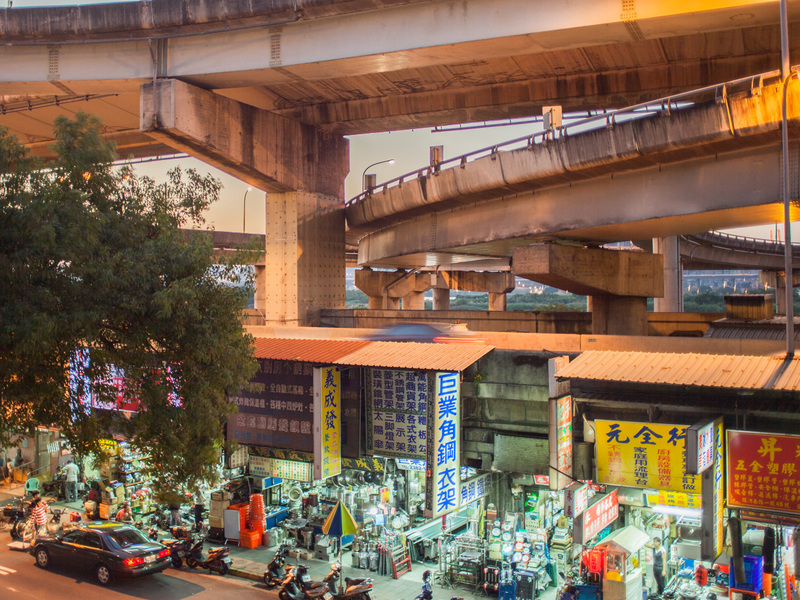 As cars and trucks zip above – travelling from city to city – the people below re-order their world accordingly. 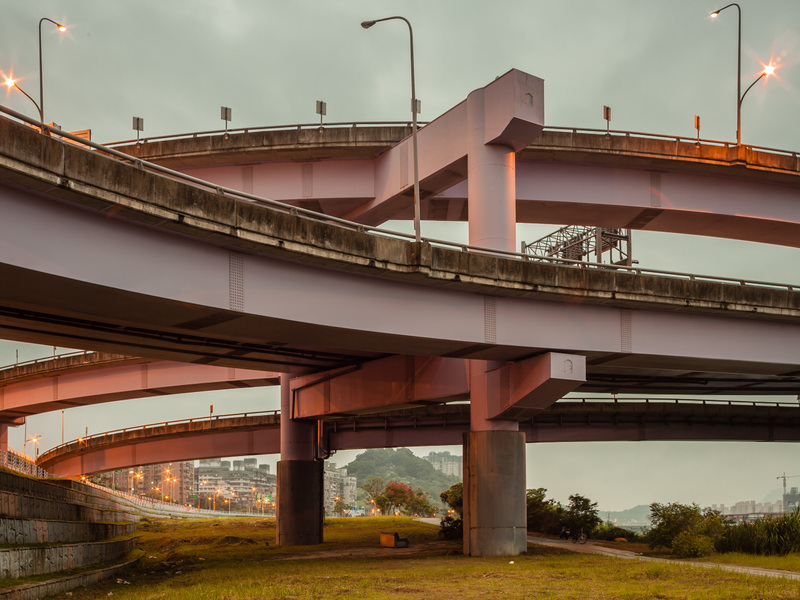 Éanna de Fréine is an Irish photographer currently based in Osaka, Japan. 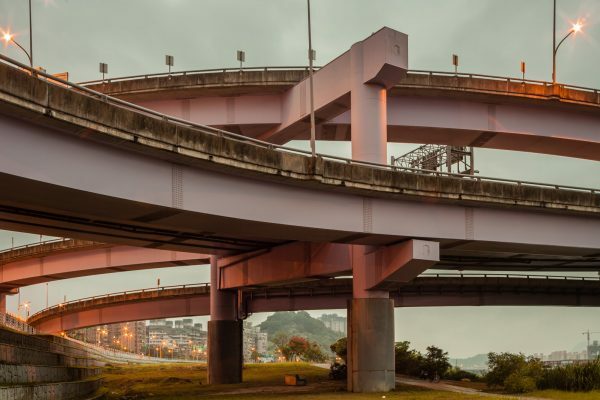 His photography is concerned mainly with our lives in cities and how the urban shapes us as people. 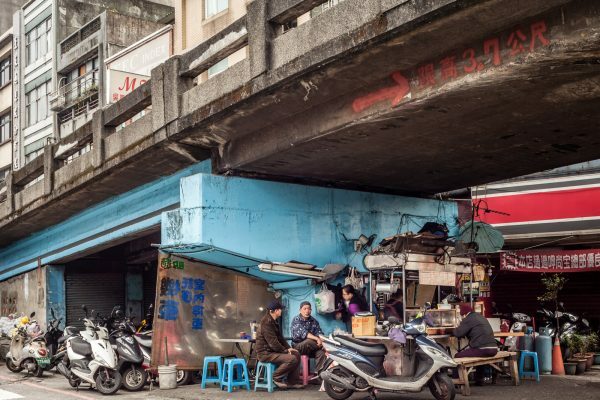 He studied History and Sociology at NUI Maynooth before receiving an M.A. 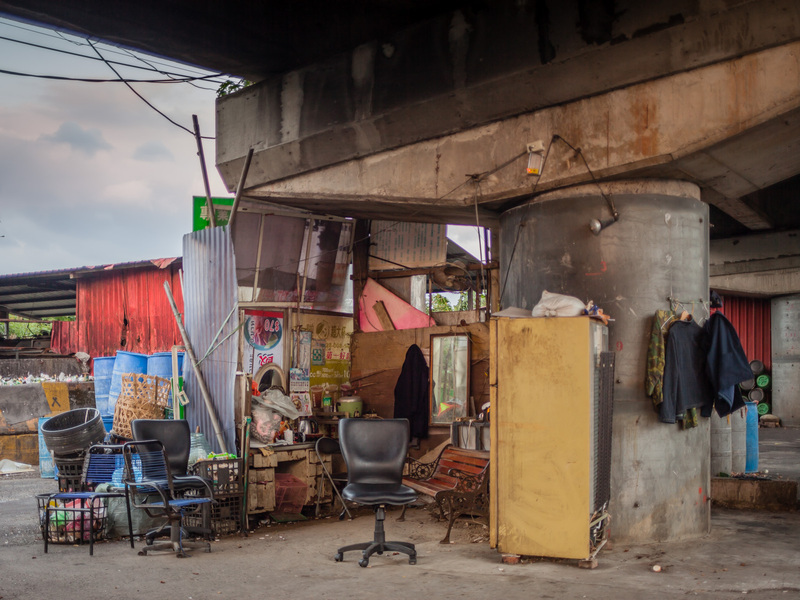 in Photography and Urban Cultures from Goldsmiths College, London, in 2012.